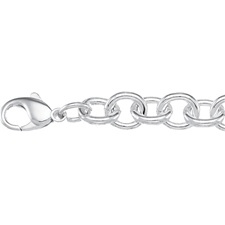 This substantial 10mm Sterling Silver Charm Bracelet is a wonderful addition to anyone's jewelry collection. 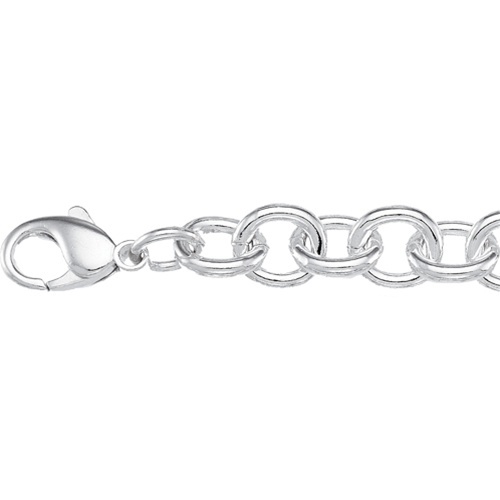 It never goes out of style ... especially with Sorella Charms on board. Length: 7.5 inches.